How bad has Keith Olbermann gotten? 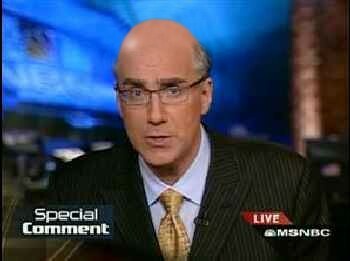 Well Olbermann plays to the left and even the left is getting fed up with him. I confess I have no clue who Lionel is However anybody who hosts for Err America  must be pretty leftarded. Video courtesy of Johnny Dollar .